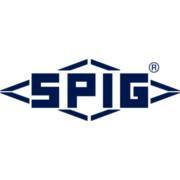 The company has been established since 2003 with the objectives to become one of the leading integrated services provider through the core competency of its manpower and application of the proven project management system. 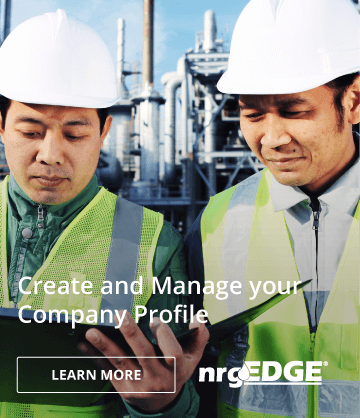 From its undertakings of varied projects, the company has the track records of completing engineering design and EPCC scope for major clients such as Petronas Carigali, Shell, ExxonMobil, Murphy Oil, & Talisman. 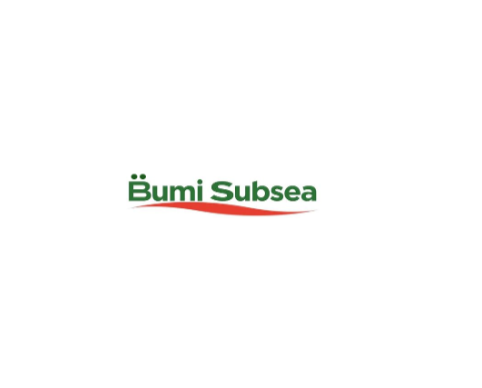 The company has obtained Petronas license to offer and operate its integrated services in engineering design and detailed engineering for oil and gas production facilities (topsides & structural), pipelines and commissioning services. 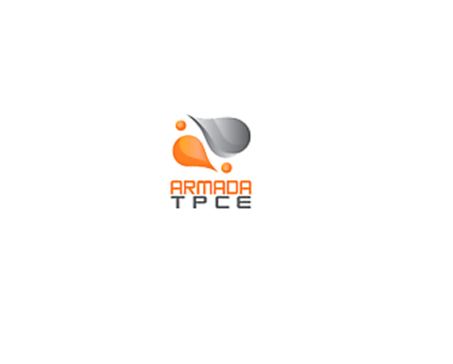 Bumi Marine Technologies Sdn Bhd is a subsidiary of Armada TPCE offering services which include representations as Shipping Agents, Logistic Support, Procurement, as well as various auxiliary services specific to our clients' requirements.